The guest sitting room which has an open fireplace, TV with DVD and a selection of board games and magazines. 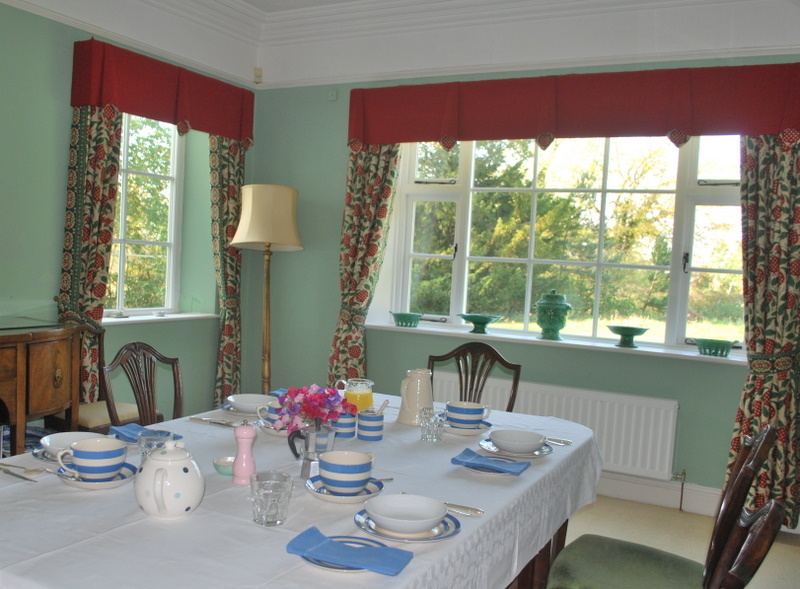 We hope you will use this room to relax in and have some afternoon tea or a predinner drink. 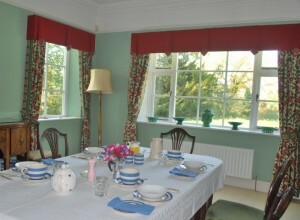 There is a large dinning room where we serve breakfast and dinner. 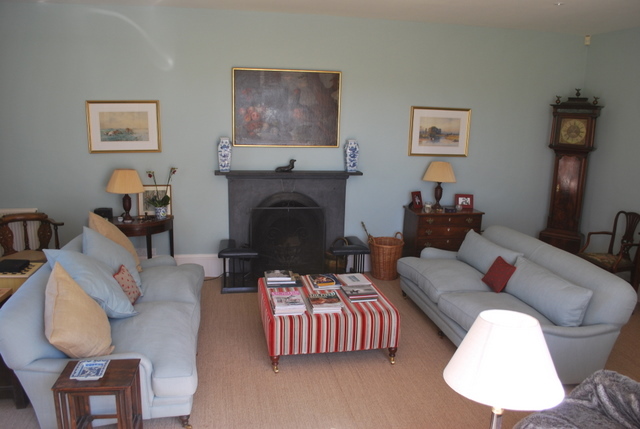 It is a lovely room with antique furniture and an open fireplace with stunning views out to the Welsh hills. 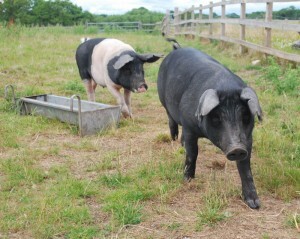 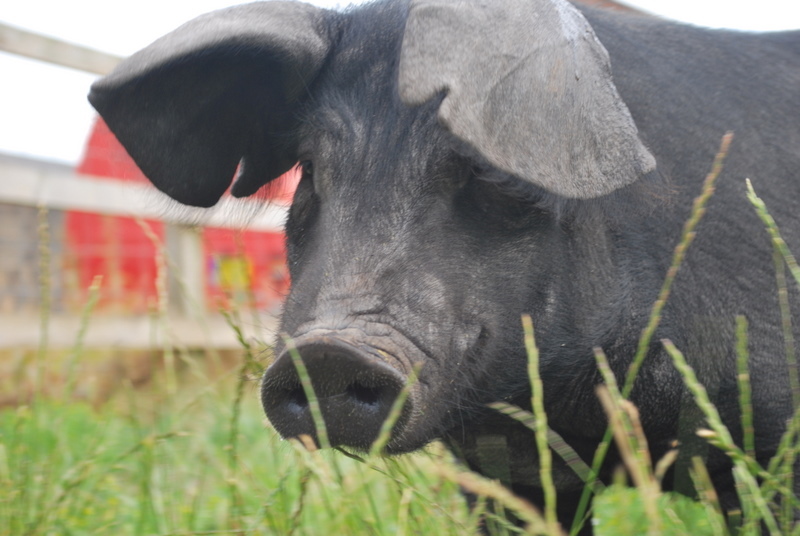 These are some of our pigs which we have reared free range. 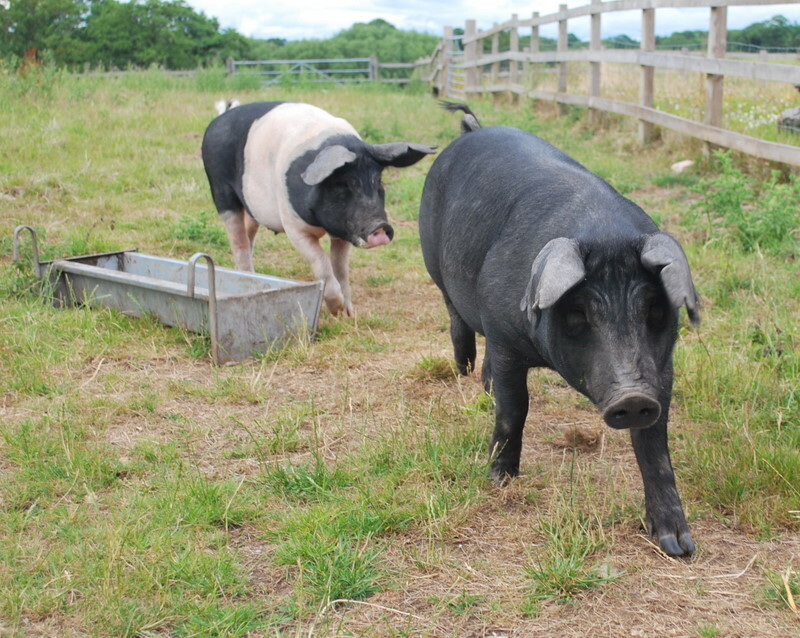 They eventually become breakfast having had a very nice life in our fields. 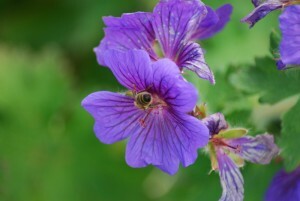 Here is one of our honeybees at work making our honey which you can sample at breakfast. 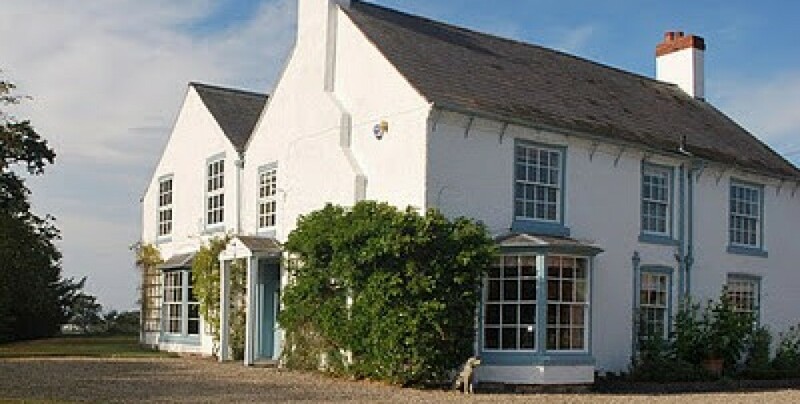 Daisy Woodhead 01948 780726 or 07850 395885 Tybroughton Hall, Whitchurch, Shropshire SY13 3BB.